Welcome to our monthly CHNA 6 Newsletter! We are hoping that this newsletter will provide our dedicated members with information to better connect you to our growing network. Looking forward to see you all at our next meeting, Friday, March 11, 2016 at the Milford Senior Center, from 9-11am! In keeping with the recommendations of the 2015 Community Health Improvement Plan, CHNA 6 is pleased to be able to award grants this year that target our four priority areas: Chronic Disease and Health Promotion, Behavioral Health and Substance Abuse, Violence Prevention and Access. Our Grants Committee is excited to review grant proposals, due February 12th ( G rant applicants: Please do NOT include 15% administrative costs). For more information on the grant process, click here. Mini-Grant information is now also available here to review! We need your input on topics for our upcoming meetings! We all know how busy everyone is and how many hats we all wear to help make our communities healthier, so it is important to our Steering Committee to offer the most informative and timely information at our meetings. 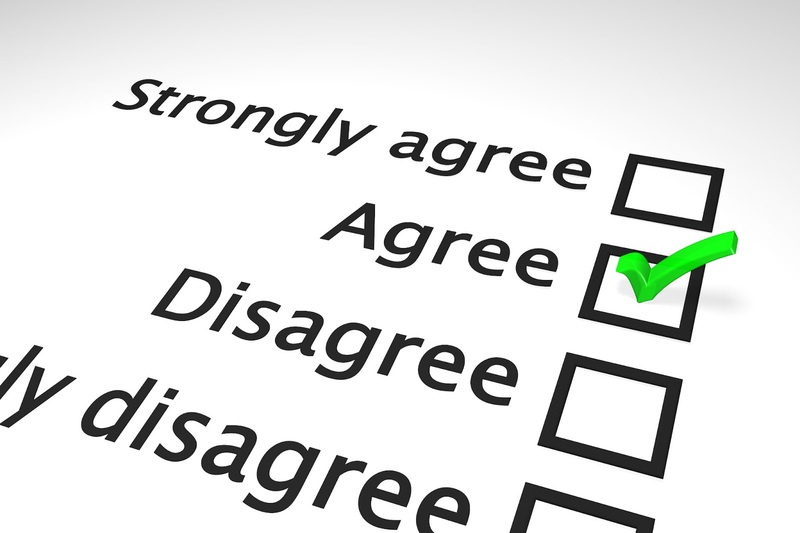 Please take the time to complete this quick survey by Wednesday, February 17, 2016. MA Substance Abuse Helpline: The Helpline is a comprehensive call center and website that provides information and referrals to substance abuse prevention, treatment and recovery support services for those struggling with addiction, people in recovery, families, friends, and service providers. Hearts of Kindness: The Coalition for a Community of Caring is proud to be sponsoring, for the 5th year, a special project for Valentine's Day, "Hearts of Kindness." This project coincides with Random Act of Kindness Week. Greater Milford Diaper Drive 2016: The Milford Family & Community Network is collecting diapers and infant/toddler personal care items for the local food pantries in our towns. Click here for a flyer that you can change to cater to your specific agency/business. 8th Annual Complementary & Integrative Therapies Expo and Lecture Series: Learn about: local referral resources, how to incorporate complementary modalities into your medical setting and receive a personal complementary treatment to enhance your own wellness at this free event. Juvenile Advocacy Group (JAG) Networking Breakfast: JAG will be hosting its 4th annual behavioral health and substance abuse Networking Breakfast on on Wednesday, April 6th at the Doubletree Hotel in Milford. The event is free of charge and will run from 8:30 to 11:30 am. To view monthly newsletter click here. Mental Health Parity Training : Health Law Advocates (HLA) is conducting a free training on mental health parity at the Milford Regional Medical Center. 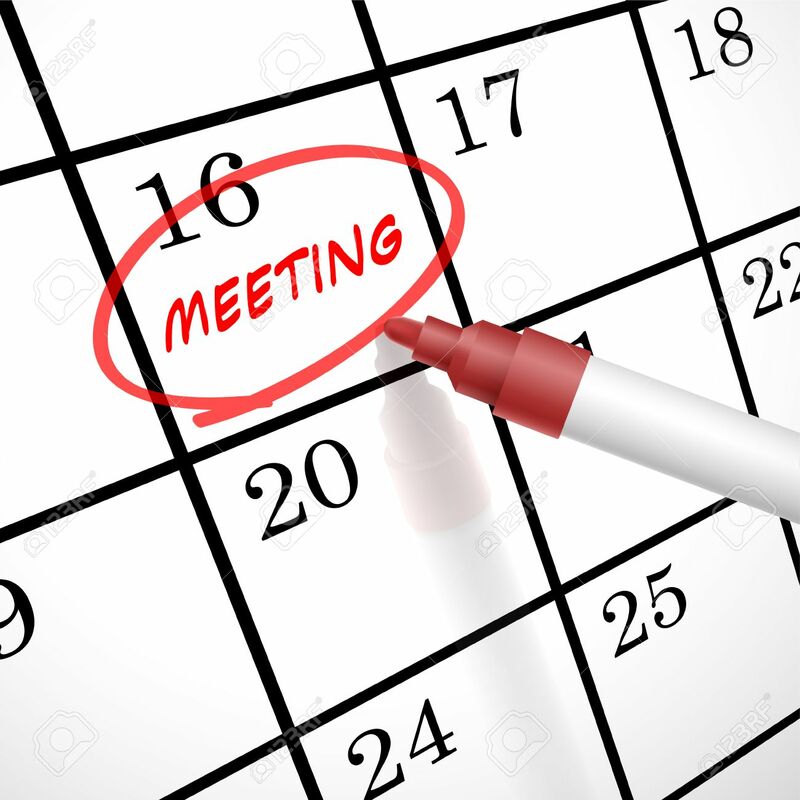 For our meeting minutes from our January 15, 2016 meeting, click here.